available for download for free. Tricks and post them to YouTube. after a while EveryCode app is installed on your HomeScreen. Step 5# Open EveryCord app from Homescreen it will ask you to install Tutu Helper. Tap on install. It will now redirect into Tutu Helper Page. 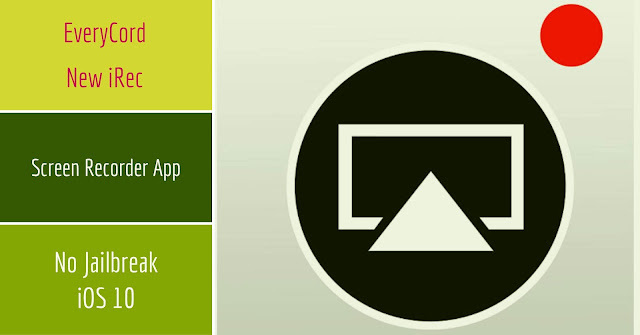 Download free version of Tutu Helper from there that downloads the Tutu Helper app on your HomeScreen. 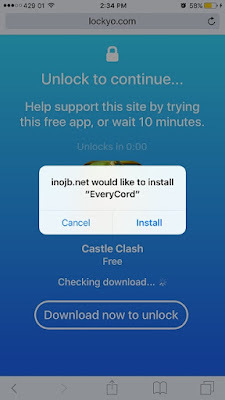 This is very simple method to install EveryCord on your iPhone, iPad. It now pops up to install EveryCord. 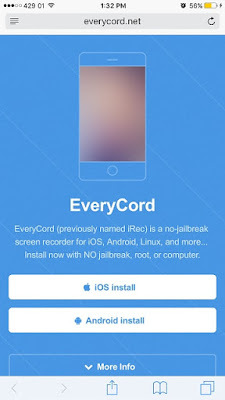 Wait a while, EveryCord will be install on your HomeScreen. Now follow the above steps 4 and 5. 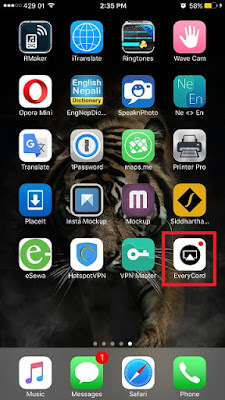 Now Launch EveryCord app and start recording your screen. file EveryCode in the same folder. CydiaImpactor.exe from the extracted file. drag the downloaded EveryCode iPA file into Cydia Impactor. Profiles and trust your signed application to verify. Home Screen and there you will see a new EveryCord app.